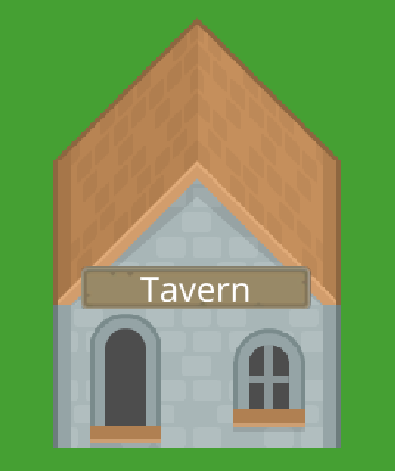 This week I've continued to put together pieces for my city layout tool. 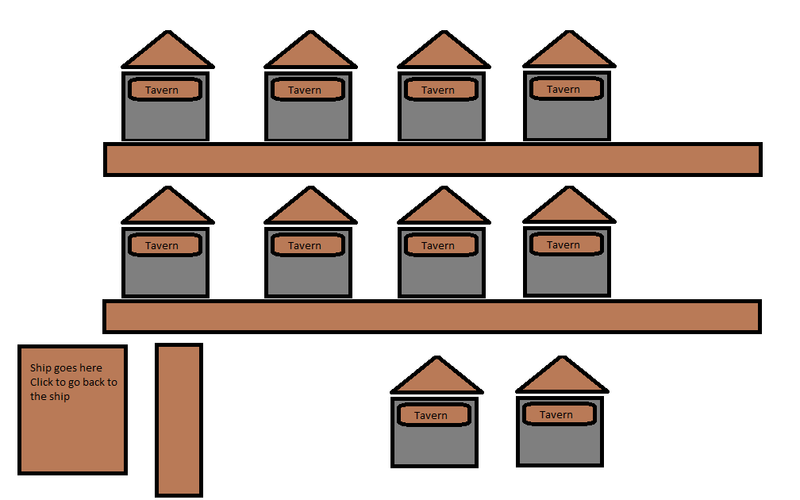 I finished building design, and started to layout the city. In the process, I learned how to do something I've long wanted to do, but haven't gotten to yet, namely how to do custom inspectors! 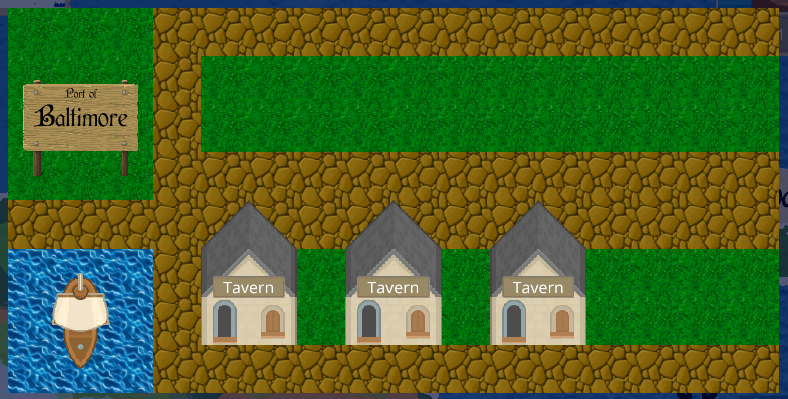 The city layout still isn't quite as I want, I want to do more bitmasking instead of the current layout that I have. I've started work on it, but I just haven't gotten to it yet, I'm hoping to have that done pretty quickly. Assuming I can finish that, I will then add the buildings to the layout, and hopefully have a functioning town! This week I had two major accomplishments. The first was to add localization support. Note that I'm not fully localized yet, but it's coming along. The second was to add a theme system to my game, to allow for easily changing large sets of items to have a particular theme, allowing me to tweak the look of the game. I also toned down the reflection, which was mentioned by many people to be a bit too high for most people's tastes. So, why localization support? One of the things I decided to do was to change the font in my game. If I was going to do font, I might as well change everything to a Text Mesh Pro. When doing that, it seemed natural to do two other changes that would require touching almost every box in the game, localization and theme support. I added both of these, and have been gradually changing the fonts to support these changes. I'm content with most of the buttons, although I'm still going to re-work the ones in the lower left, which currently just contains a single button. I haven't decided what I want to do yet with that, which is why I haven't bothered theming it. The themeing was accomplished by using Scriptable Objects, which I allow for picking a background, font style, font color, and image color. I'm still trying to figure out exactly how I want the dialogs to look. I haven't figured it out yet, but I'm getting there, slowly. For this week I'm going to continue to work on the changes from last week, mostly focused on dialogs. I might then take a break from all of this to figure out a website, now that I have a name and am approaching the minimal threshold that I can consider seeking out Steam Greenlight or KickStarter or generally speaking to get the name of my game out there, although a website is really needed to take that next step.